Relive the days of olde with this fantastic weekend activity. This certainly offers something different that will make your Hen weekend one to remember. 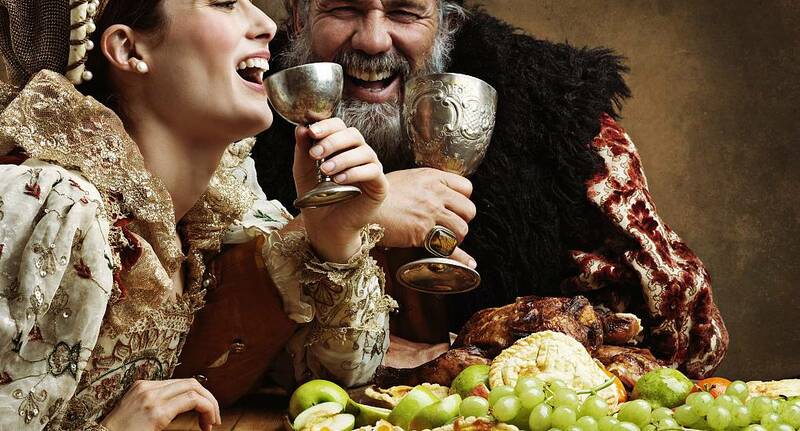 Dine in the old fashioned way with various forms of medieval entertainment from jousting tournaments to jesters. Mead, wine and beer were the tipple of the day so expect the drinks to keep flowing. Some venues offer costume hire and disco after.